Increasing Headcount in 2015? 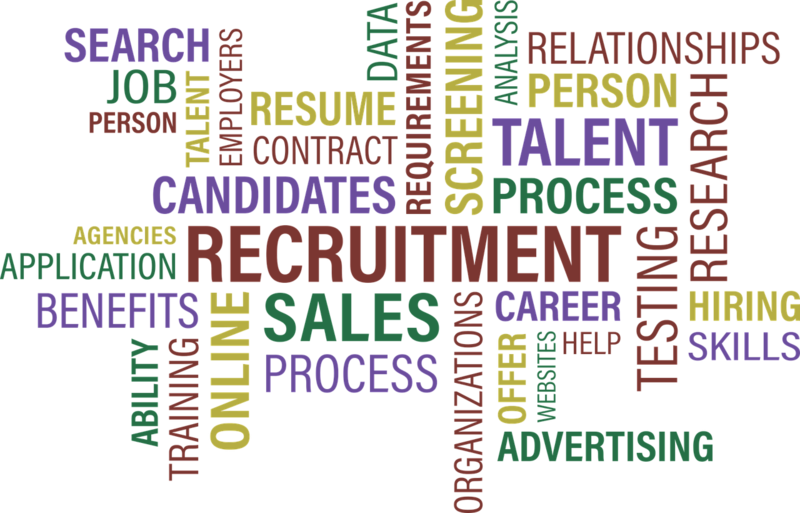 Build Your Talent Acquisition Strategy First. 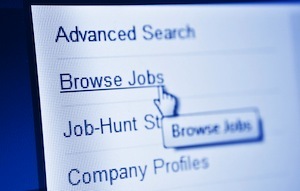 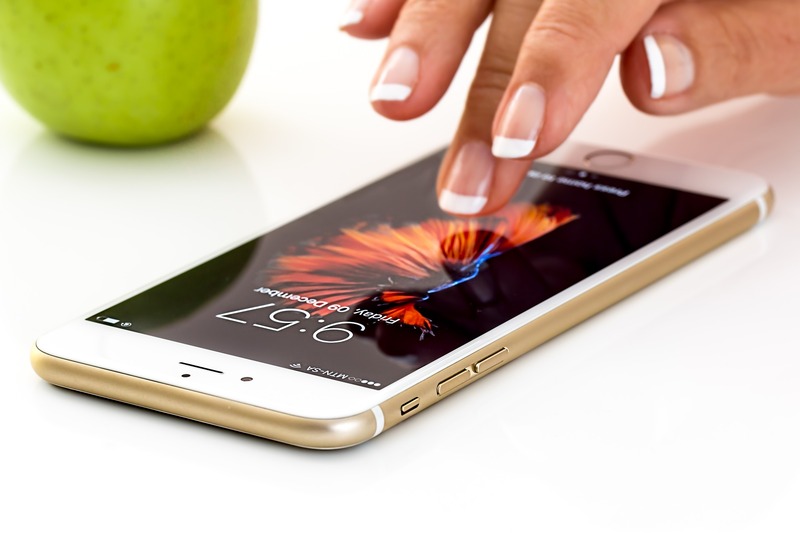 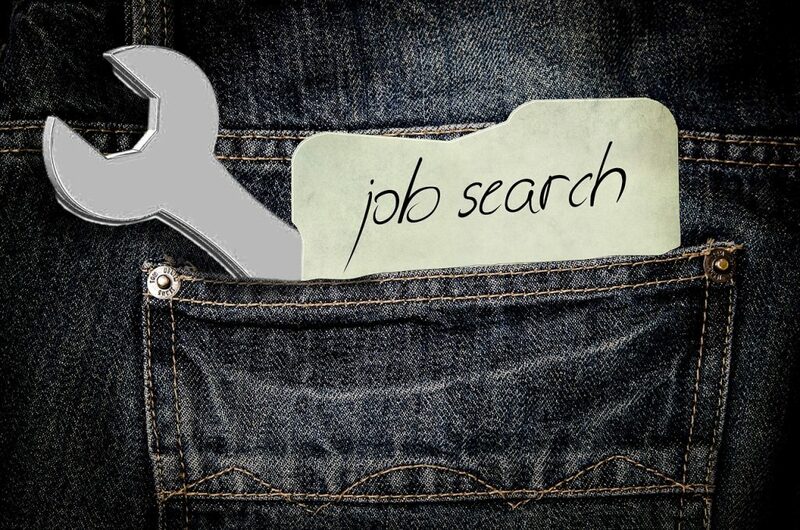 Are your Jobs Attracting the Mobile Job Seeker?